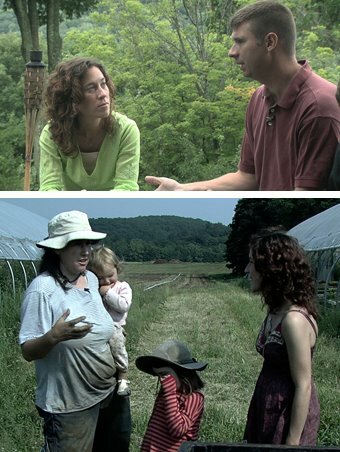 The Farmers of "Generation Organic"
I loved this piece from NPR about the young farmers of the organic food movement: Who Are The Farmers Of "Generation Organic"? It all comes down to creating and maintaining a connection to their own values, the land and the community. If there is one common theme among all the farmers (young and old) I've featured on The Natural Princess it's that they didn't become farmers to strike it rich. It's about being able to make a decent living doing something that is fulfilling on many levels. It's certainly not an easy road, but most rewarding things in life are not without struggle. Take a moment to listen to the story or read the transcript.